1. 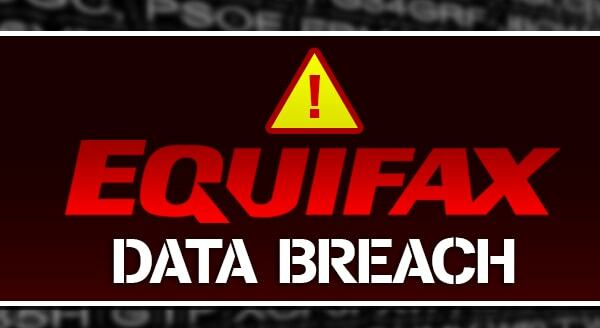 Go to: http://www.equifaxsecurity2017.com/ to see if your data may have been affected. There was some news that this site was delivering random results, but Equifax announced it has been corrected. At this stage, it’s safest to assume everyone with a credit history has been impacted, so unless that link gives a definite ‘no you’re safe’ response, continue with the following recommendations. I hope the above helps you protect your identity and finances. As always if we can be of any assistance to you in regards to computer repair or IT services in the Sacramento area, please do not hesitate to contact us.